Are you getting screen of “Verify Your Account”, and unable to bypass it? that means you have frp lock and you can’t access your device until you bypass it, if you have Infinix Hot 6 Pro X608, and other Infinix device, so you can try our best method for Infinix Hot 6 Pro X608 Bypass FRP Lock, we will unlock frp just by enabling talkback feature, once we enable talkback, we can easily access to chrome browser and will be able to download frp bypass applications for Infinix Hot 6 Pro X608 Bypass FRP & Google Account Verification. 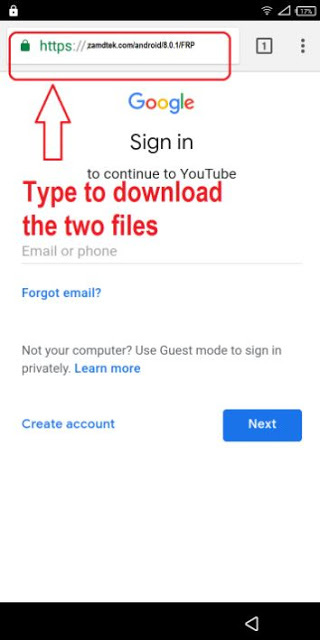 Warning: This method is only for Device Owner. -Turn on Infinix Hot 6 Pro X608 & Connect Wi-Fi network. -After Wi-Fi connected successfully, go back to first “Welcome Screen” just by tapping on “Back Key” multiple times. Step 1. 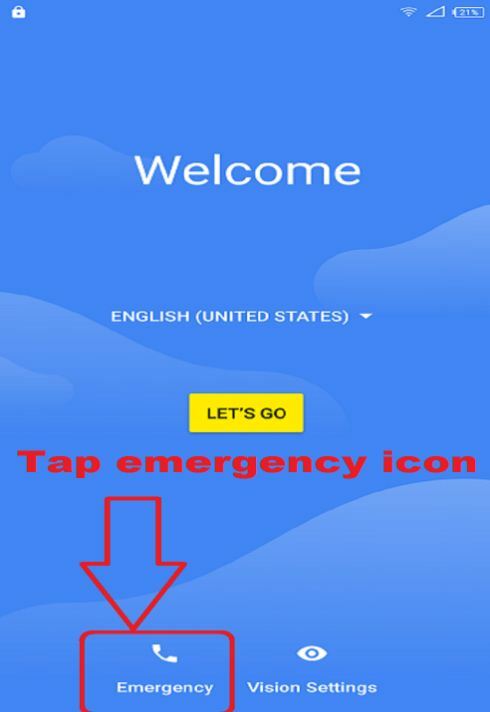 Tap emergency icon. Make sure your are connected to internet may be through Hotspot on subscribed simcard. Step 3. 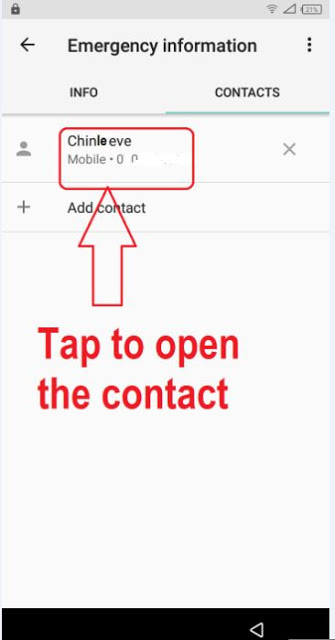 Choose on any contact and tap to edit the contact. Step 4. Edit any contact and open the contact. 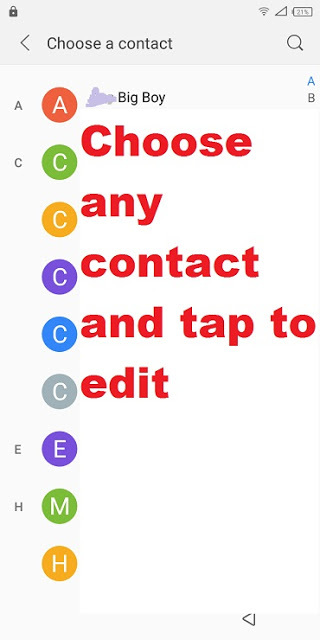 Step 5 .Tap the 3 dots above the edited contact. Step 6. Select Share from dropdown menu see picture below. Step 7. Select email icon or folder. Step 8. Enter your microsift account details or create new one. Step 9. Tap the Yes icon down right side. Step 10. Tap TAKE ME TO GMAIL icon. Step 11. 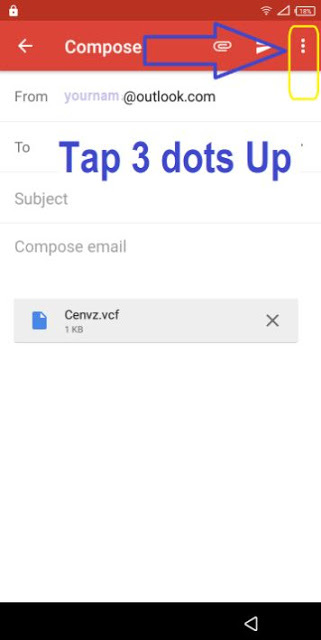 Tap 3 dots upper right. Step 12. Select or press Help & feedback from dropdown menu. Step 14. Select Get started with Voice Access. Step 15. Tap Youtube icon. Step 16. Tap icon before share arrow. Step 17. This will take you to chrome browser. 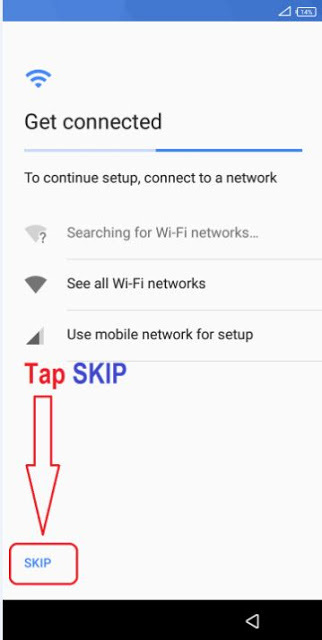 In Chrome untick box and tap ACCEPT & CONTINUE. Step 18. Now you are in google search box. Type Infinix X608, Infinix X608b (Hot 6) FRP Google account reset without flashing box to download. Step 19. 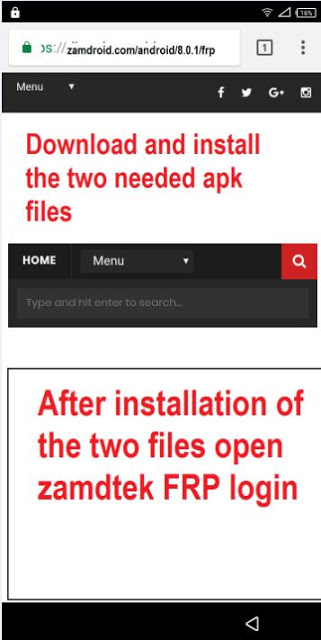 After downloading you install both files. Step 20. Install GM then after Login. then open login and you will see picture below. 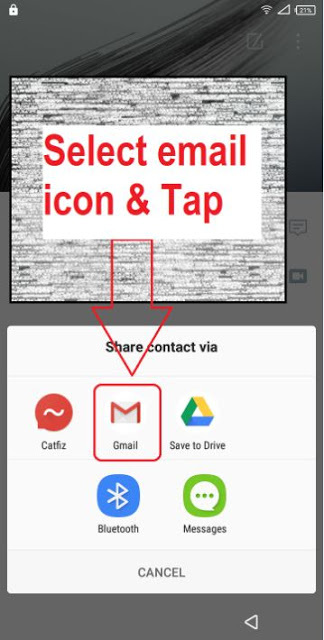 Then tap 3 dots upper right to sign in any gmail account or create new one. Step 21. Sign in your Gmail account or create new one.